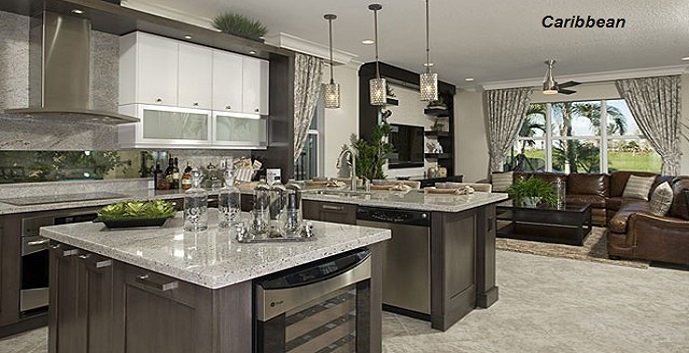 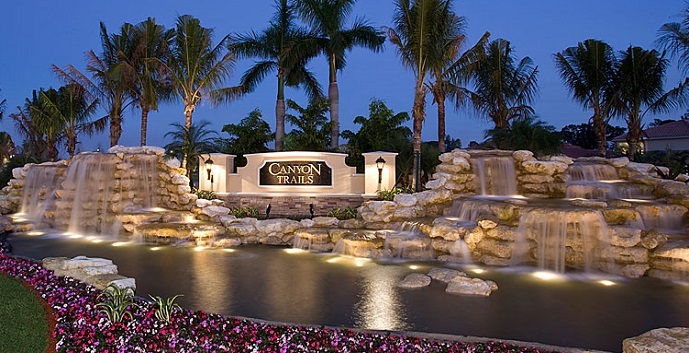 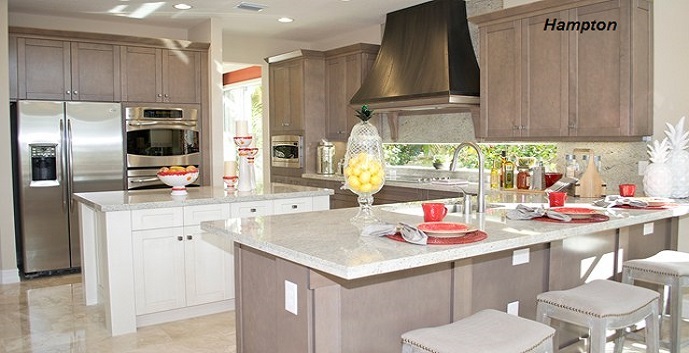 Canyon Trails built by quality builder GL Homes, offers new homes for sale in Boynton Beach that range in size from 1,855 to over 4,687 a/c square feet of luxurious comfort. 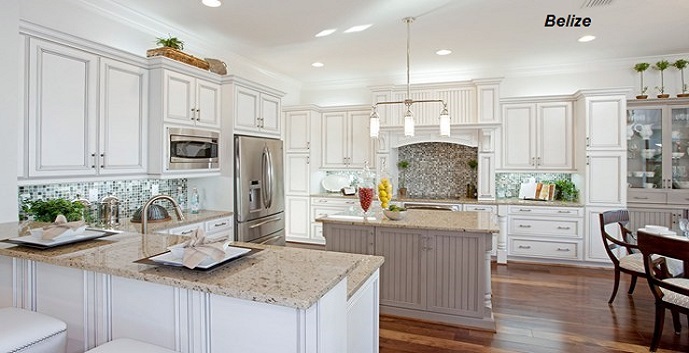 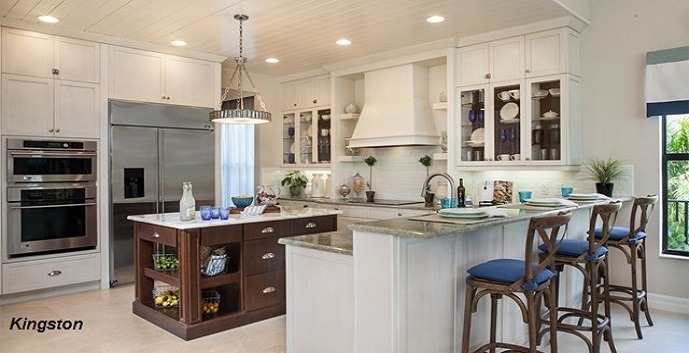 There are three different “collections” to choose from: The “Island Collection”, which currently has only three homes left, the “Harbor Collection” and the “Shoreline Collection.” Each collection offers several different floor plans and a dazzling array of custom options that come standard in each home. 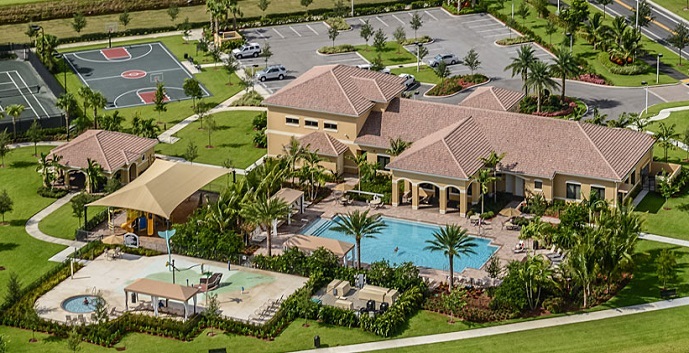 The community itself boasts a fabulous clubhouse, resort style pool with sundeck, children’s water par, basketball, tennis, jogging and biking paths, a social hall with kitchen and so much more. 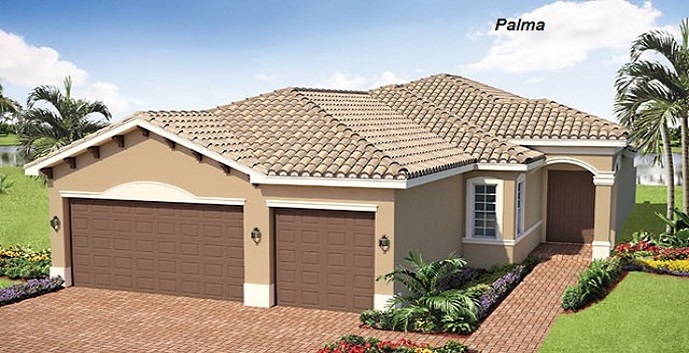 Palma - 1 story, 2,132 sq. 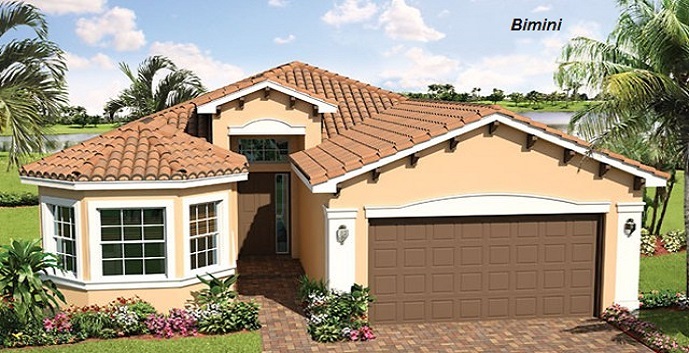 ft., 3 Bedrooms, 2½ Bathrooms, Den, Great Room, Covered Patio, 3 Car Garage. 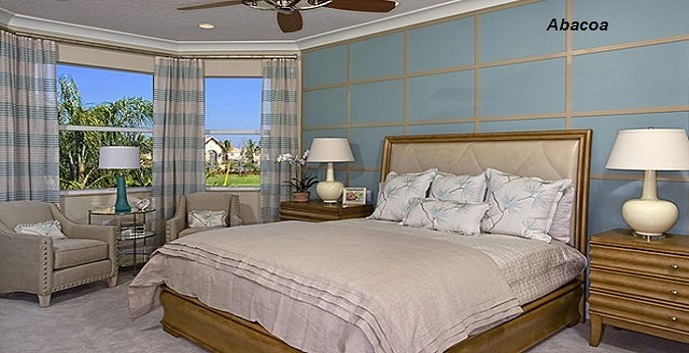 Bimini - 1 story, 2,280 sq. 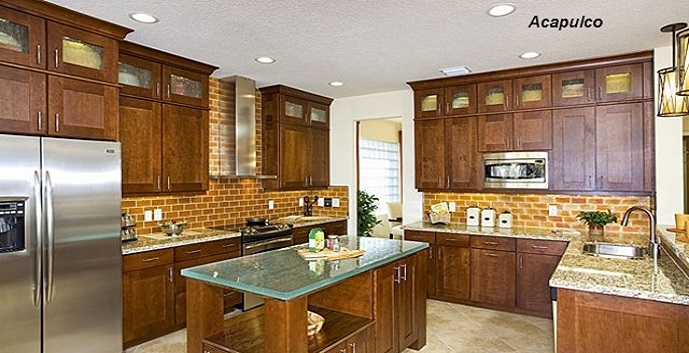 ft., 3 Bedrooms, 3 Bathrooms, Den , Great Room, Covered Patio, 2 Car Garage. 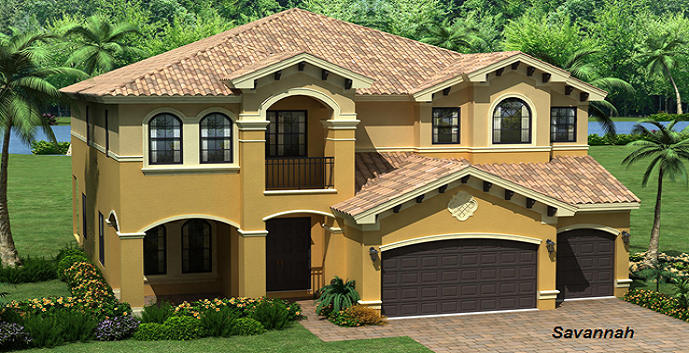 Acapulco - 2 story, 2,973 sq. 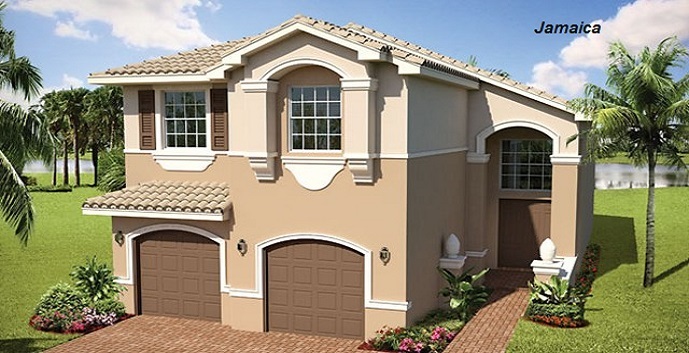 ft., 4 Bedrooms, 4 Bathrooms, Loft, Great room, Covered Patio, 3 Car Garage. 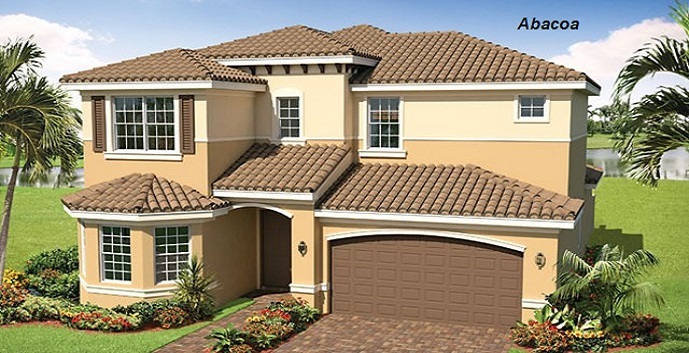 Abacoa - 2 story, 3,351 sq. 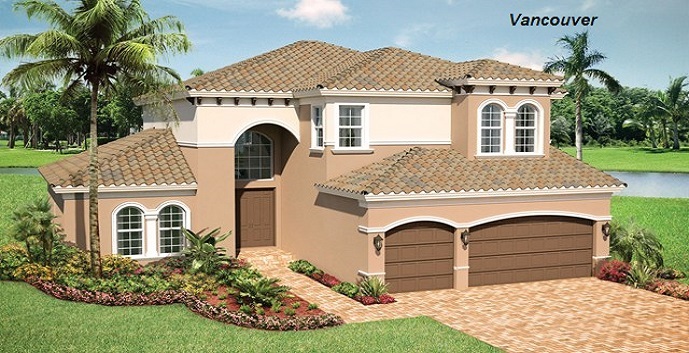 ft., 5 Bedrooms, 4 Bathrooms, Loft, Family Room, Covered Patio, 2 Car Garage. 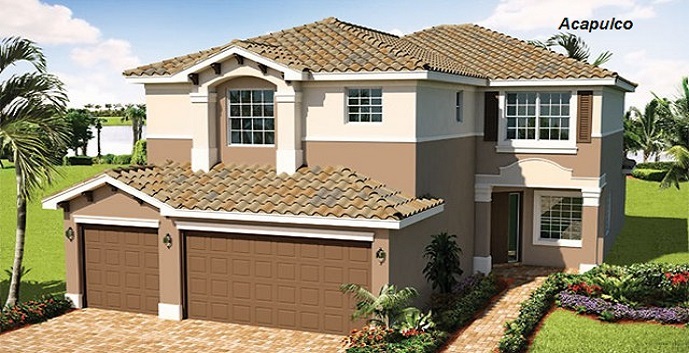 Isabella - 2 story, 3,322 sq. 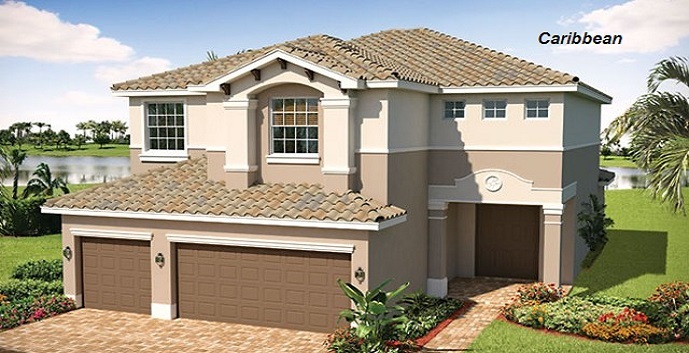 ft., 4 Bedrooms, 4 Bathrooms, Loft/Optional 5th Bedroom, Family Room, Covered Patio, 3 Car Garage. 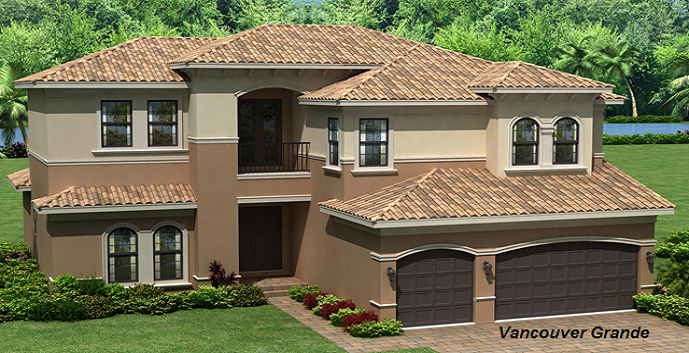 Jacaranda - 2 story, 3,517 sq. 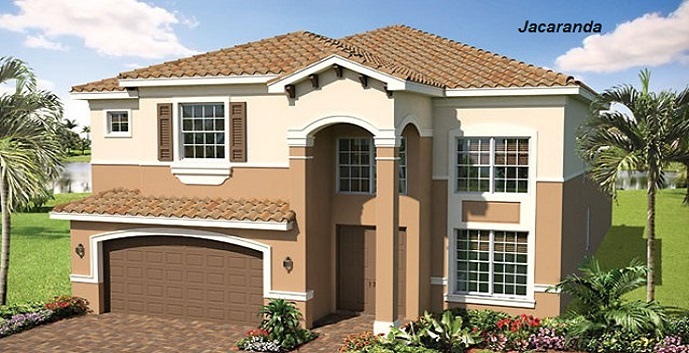 ft., 5 Bedrooms , 3.5 Bathrooms, Loft, Family Room, Covered Patio, 2 Car Garage. 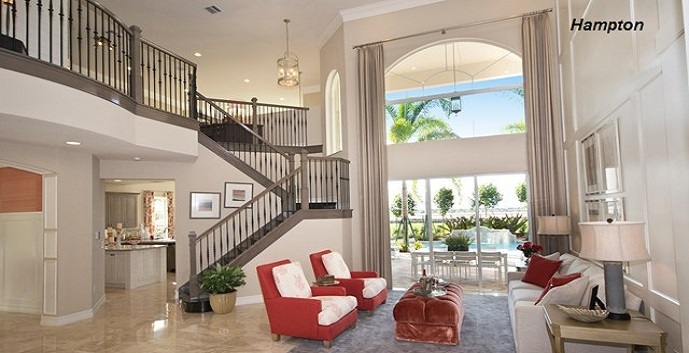 Caribbean - 2 story, 3,959 sq. 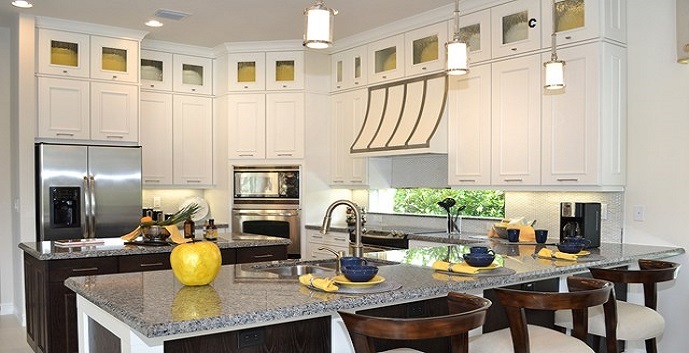 ft., 6 Bedrooms, 5 Bathrooms, Loft, Family Room, Covered Patio, 3 Car Garage. 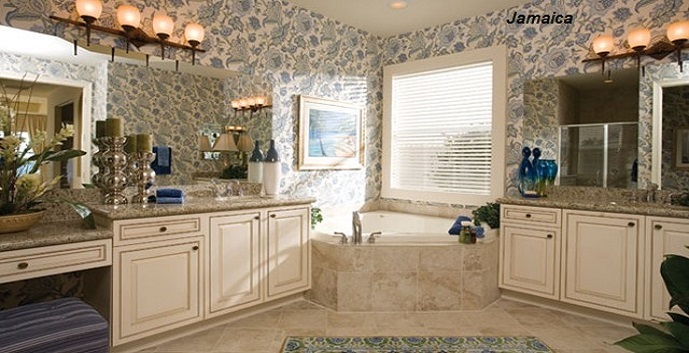 Jamaica - 2 story, 3,009 sq. 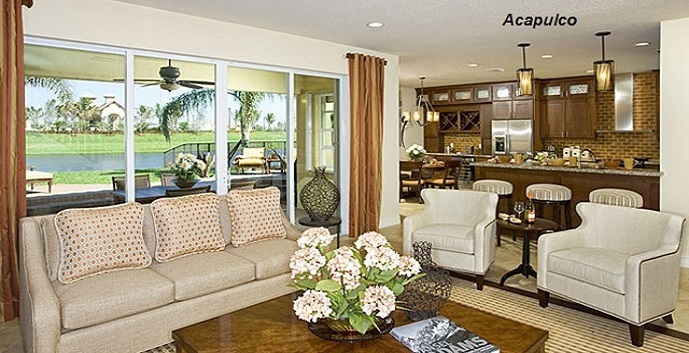 ft., 5 Bedroom, 3 Bathroom, Family Room, Covered Patio, 2 Car Garage. 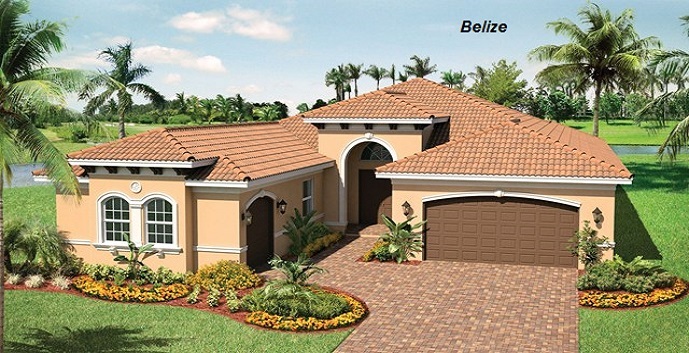 Belize - 1 story, 3,082 sq. 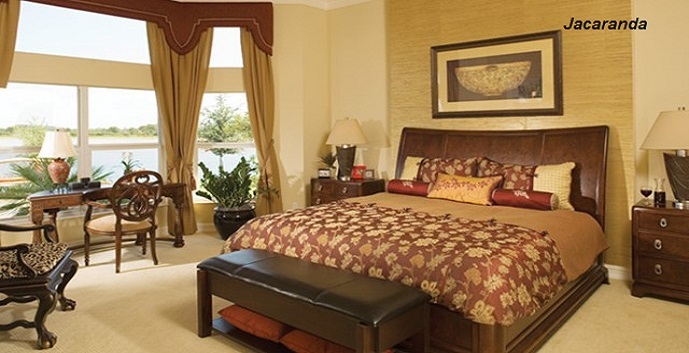 ft., 3 bedrooms, 3½ bathrooms, Great Room, Club Room, 3 car garage. 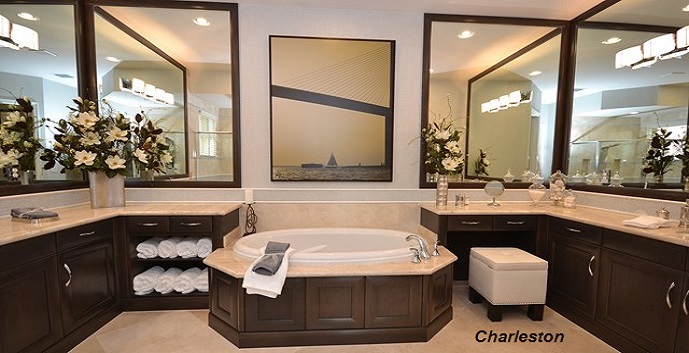 Charleston - 1 story, 3,480 sq. 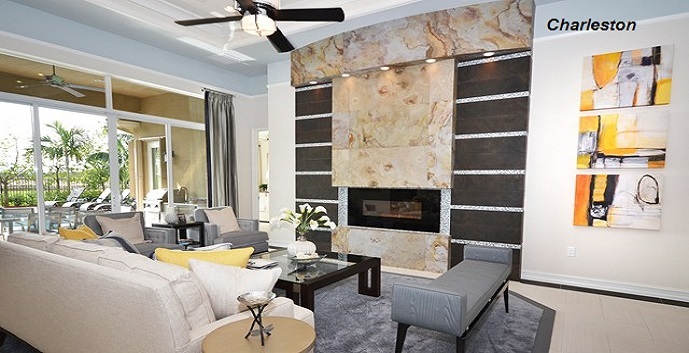 ft., 4 Bedrooms, 4 Bathrooms, Family Room, Club Room/Library, 3 Car Garage. 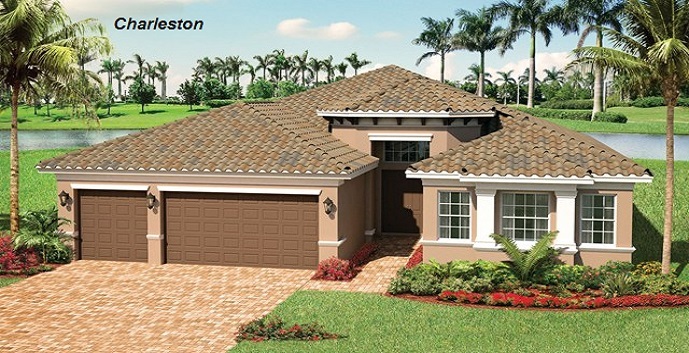 Charleston Grande - 1 story, 3,594 sq. 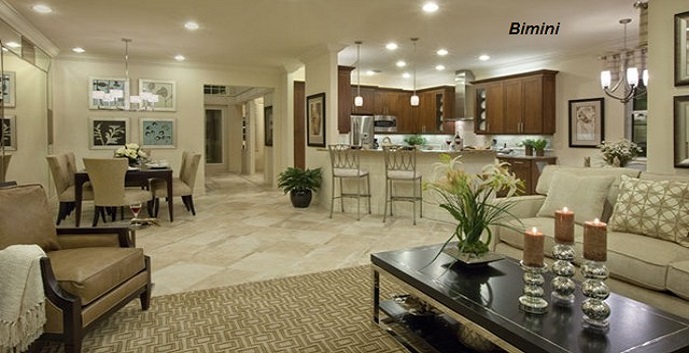 ft., 4 Bedrooms, 5 Bathrooms, Game Room, Family Room, 3 Car Garage. 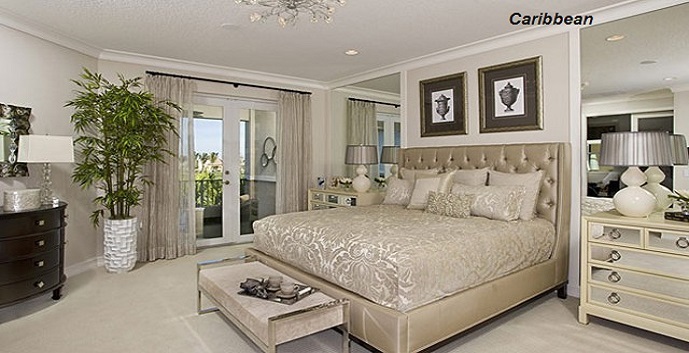 Dartmouth - 2 story, 3,668 sq. 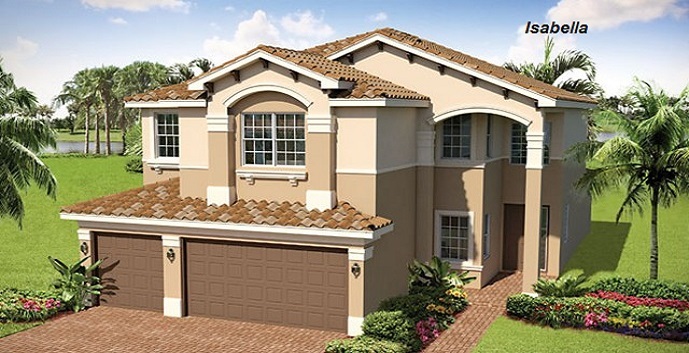 ft., 5 Bedrooms, 4 Bathrooms, Loft, Family Room, 3 Car Garage. 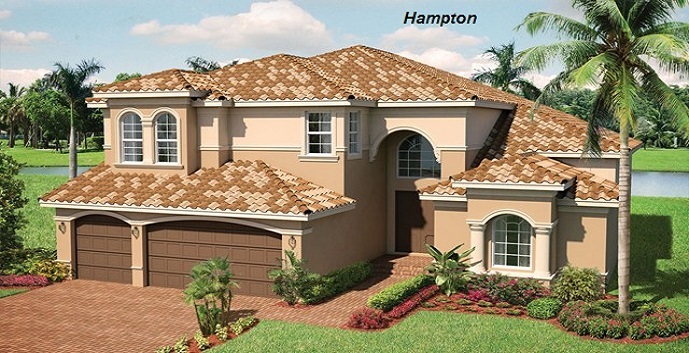 Hampton - 2 story, 4,025 sq. 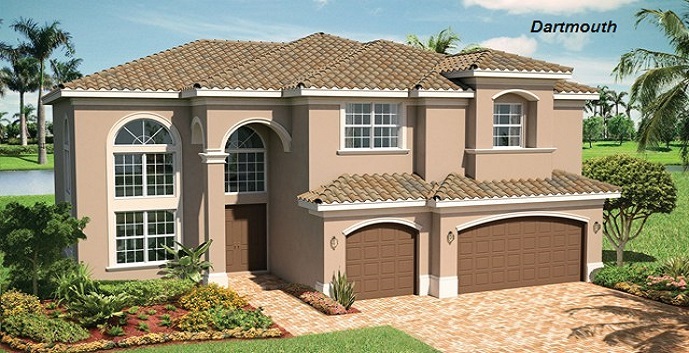 ft., 5 Bedroom, 4 Bathrooms, Loft, Family Room, 3 Car Garage. 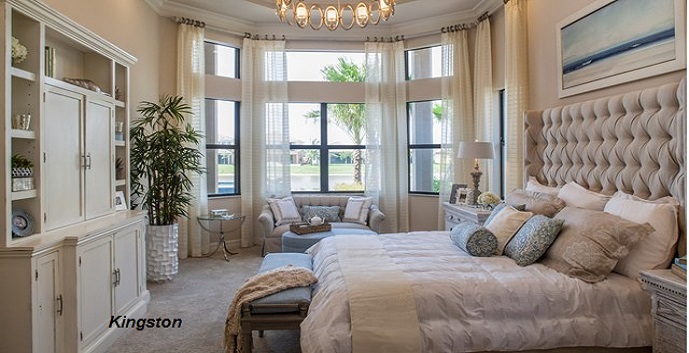 Savannah - 2 story, 4,511 sq. 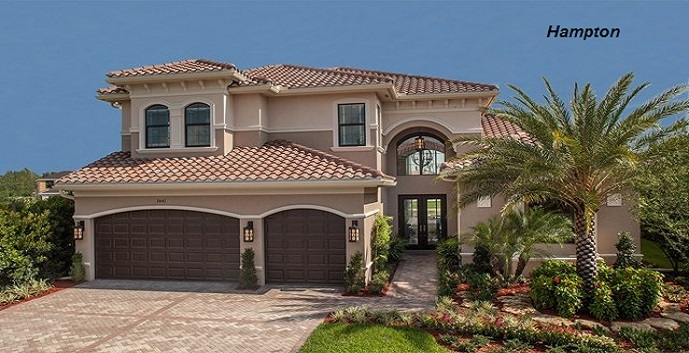 ft., 5 Bedrooms, 5.5 Bathrooms, Game Room, Family Room, 3 Car Garage. 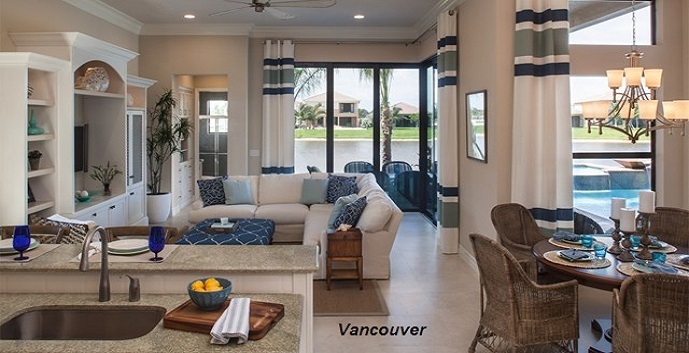 Vancouver - 2 story, 4,687 sq. 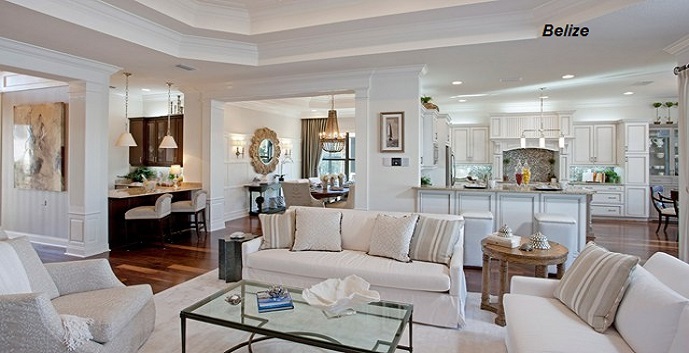 ft., 6 Bedrooms, 7 Bathrooms, Loft, Family Room, 3 Car Garage. 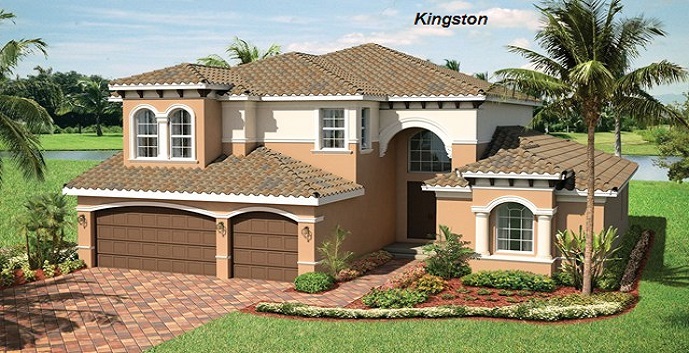 Kingston - 2 story, 4,720 sq. 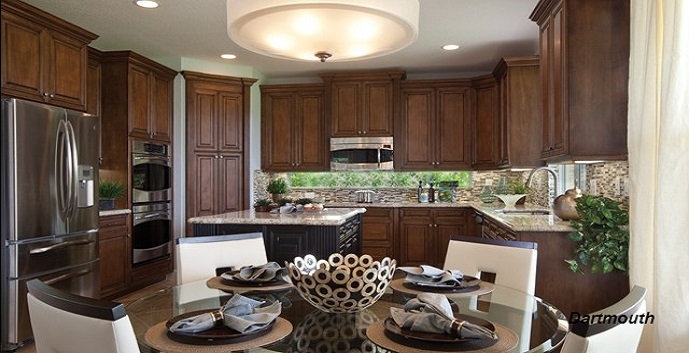 ft., 5 Bedrooms, 5.5 Bathrooms, Loft, Game Room, Family Room, 3 Car Garage. 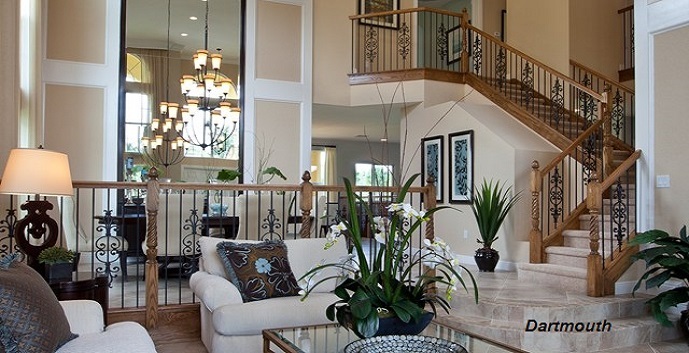 Vancouver Grande - 2 story, 5,176, 7 Bedrooms, 7 Bathrooms, Loft, Family Room, 3 Car Garage.